Renato Di Sandro is the mind and the pulsating soul that’s hiding behind the life and the story of Conceria Opera. Knowledge of the tanner, working experiences, passion, dedication, sacrifice and incredible initiative: this is Renato. Renato, along with his children Gabriele and Caterina, has brought his “creature” Opera to succeed, and achieved to convey all of his qualities to his coworkers. Time, attention, passion, experience and the constant pursuit of innovation are fundamental to make a product of quality. 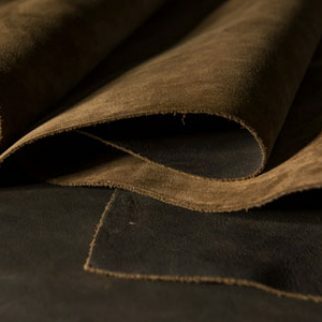 Crust leather is the flagship product of the company, which got to make its tanning production a warranty of quality. 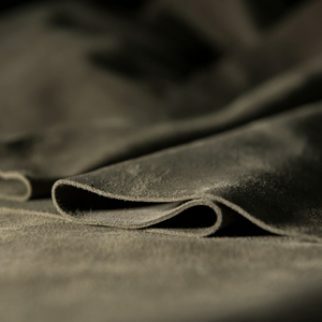 The restless efforts in reaching for the highest quality rewarded Opera, as the most prestigious names for luxury and fashion have chosen Opera to produce all the leather needed for their own luxury goods. An accurate production from the best raw materials selected with extreme care, to the perfect final product. 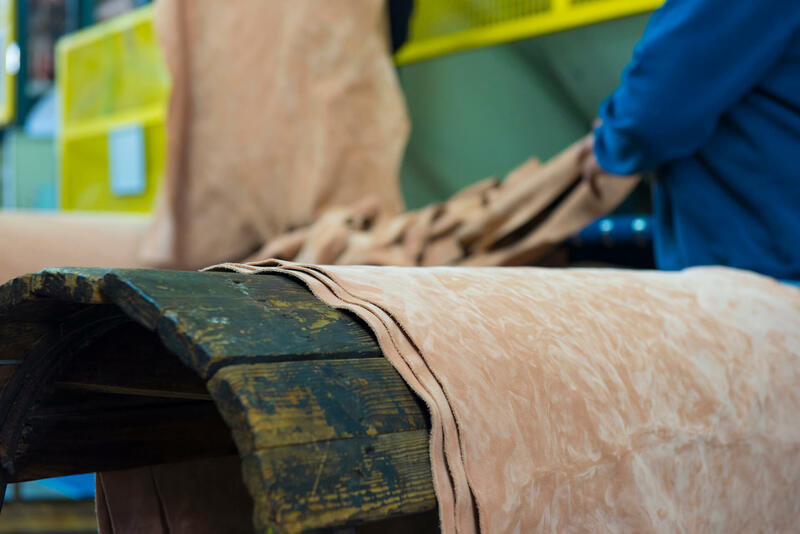 The decennial experience in the sector has made Opera able to ensure the highest standards in the leather productive process. Every process is controlled, verified and examined to answer the specific requests and needs of the customers. A constant research allows us to anticipate tendencies, trends and to introduce vanguard products on the market. 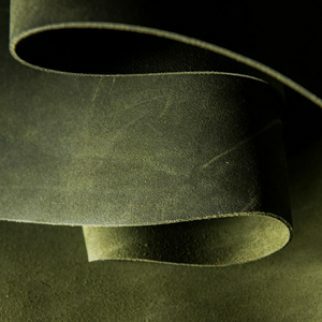 Opera’s crust leather can achieve the best results in terms of brilliance and color transparency. 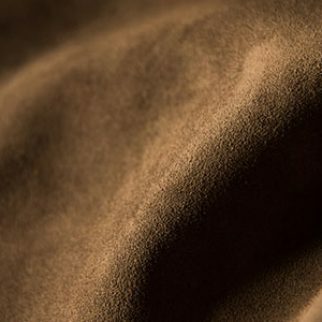 The tanning production of Opera starts with the difficult choice of raw materials, selected with extreme care from the best raw material producers. This selection is one of the most complex phases, as the final result mostly depends on materials quality and on the suppliers choice. 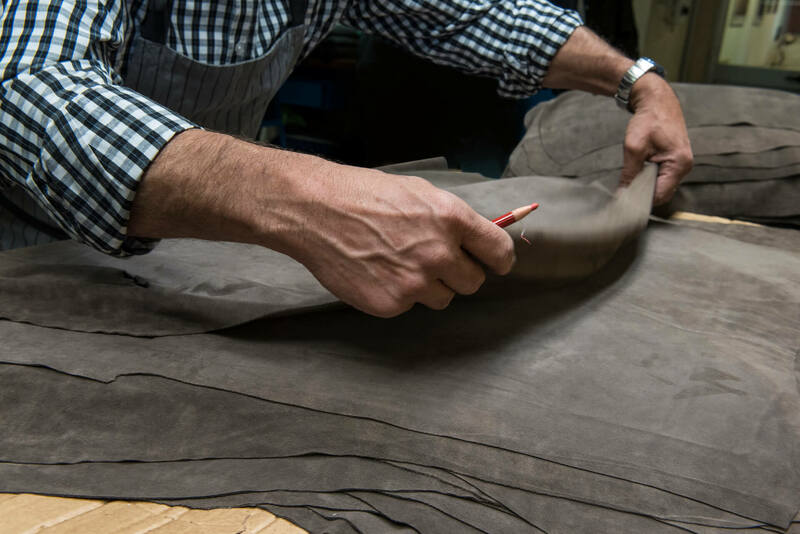 The selected leathers are then evaluated once more upon size and thickness. 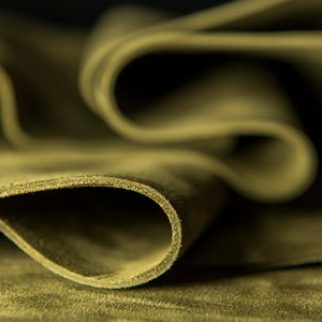 The pluriannual experience in the sector has made Opera able to ensure the highest standards in the leather productive process: in fact, highly specialized technicians follow the transformation of the product step by step; every process is controlled, verified and examined to answer the specific requests and needs of the customers. 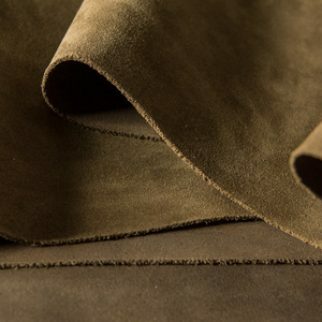 Season after season, Opera purposes leathers of the most different colors. The constant search for style allows the company to anticipate tendencies, fashions and to introduce vanguard products on the market. 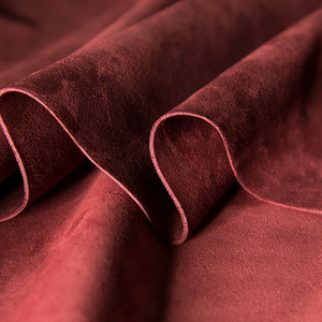 Opera’s crust leather can achieve the best results in terms of brilliance and color transparency. 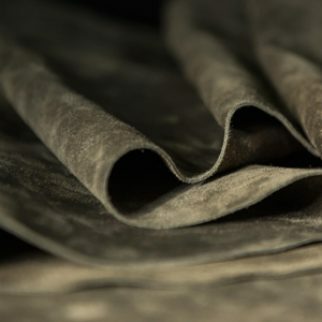 The color “writing” effect is in fact the merit feature for the whole crust leather production. The hard efforts in the never ending search for quality are rewarded by the biggest names of luxury and fashion that keep on choosing Opera, season after season. The brightness and intensity of color make this article suitable for making women’s shoes, tall and ankle boots and lightweight men’s footwear. The lightness, softness and short nap of Cocò Cachemire makes it an optimal choice for women’s footwear production – pumps, sandals and ankle boots. Optimal for making sports shoes such as sneakers, and elegant footwear (tall and ankle boots). Suitable for making artisanal men’s footwear, goodyear shoes, loafers and driving shoes in particular. 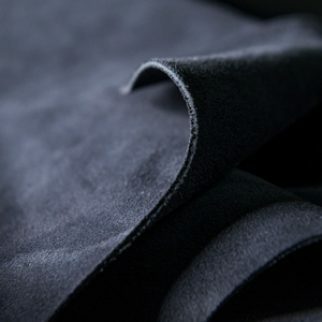 Thanks to its firmness and the soft nappa-effect on the backside it is suitable for making unlined breathable shoes. 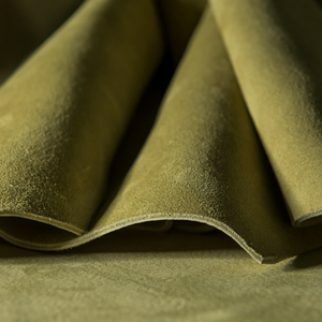 Inspired by English suede, it is optimal for making classic shoes for men. Produced completely in drum, with no liquid fat or creams added on its surface, its indicated for making worn effect shoes. Due to the bigger size of each skin it is possible to make ankle boots and tall boots. Designed for men’s and women’s sports footwear. Optimal for making both men’s and women’s footwear and leather accessories, even unlined. Specially indicated for footwear such as loafers, driving shoes and unlined footwear. I consent to Conceria Opera collecting my details through this form.